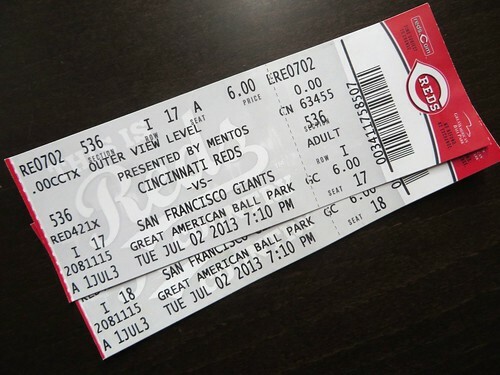 I can't believe we were at the Reds game last Tuesday when Homer Bailey threw a no-hitter. And he gave up just that one walk. Otherwise, we'd all be talking about Homer's perfect game.